Newsletter2Go offers a newsletter software for small businesses that fits the bill and is available at a fair price. Save precious time and create newsletter campaigns with a few clicks. Thanks to a simple modular editor you will be able to create your own newsletter. 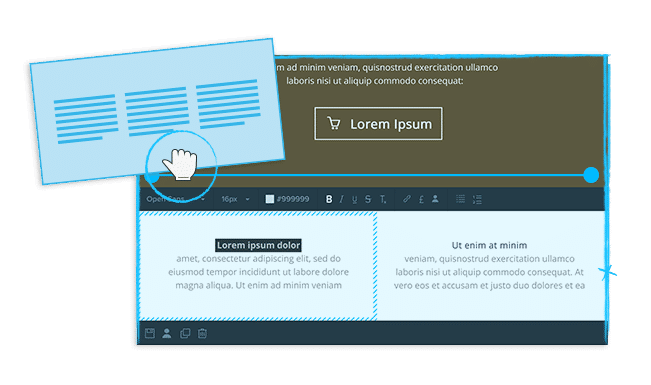 Our Drag&Drop editor will enable you to adjust newsletter graphics and text in no time and create a perfect newsletter, without any programming knowledge. Choose one of our 50 responsive newsletter templates, which are optimized for all devices. 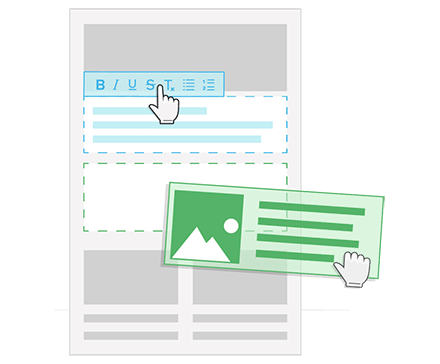 Simply choose a template and paste your content – newsletter creation couldn’t be any easier. We offer a very practical newsletter software for growing businesses. If you want your newsletter be in line with your corporate design, we will create an individualized newsletter template, which will be customized according to your wishes. Once it’s created, you just need to insert the content and you can reuse the template as many times as you want. One of the biggest advantages of our email marketing solution for SMEs is measurability. With Newsletter2Go, you can easily analyze your progress in detail. Track open, click, conversion rates and other important data in real time. Our newsletter software for small offers free reporting tools, with our signature feature: cluster reporting. Take advantage of the effective dispatch system with 99% delivery rate. Your usual server infrastructure isn’t made for sending newsletters. With Newsletter2Go, your newsletter is sent using whitelisted IPs. 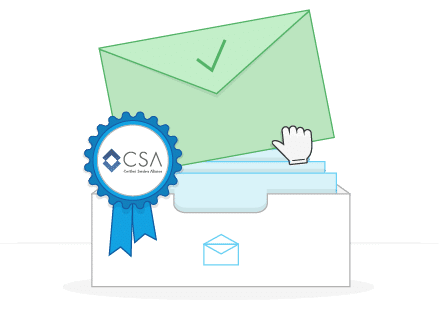 ISIPP, Return Path and CSA whitelisting ensures high delivery rates of your emails. If you send email campaigns via Newsletter2Go servers, your emails are much more likely to be delivered. Our Newsletter Software for growing businesses will surely satisfy your demand for high delivery rates. We make email marketing for small businesses easy by offering automation tools. Create automated email campaigns that will be sent to your subscribers automatically. They can cater to every stage of the customer lifecycle, with, for example, welcome, birthday or reactivation emails. Let our software save your time and take over customer relationship building. Our software offers extensive personalization opportunities for your emails. For example, you can send out personalized subject lines and address users with their first name. You hardly need to make any effort on your part. In addition, our REST-API enables you to send out flexible transaction emails from your current system and integrate with Newsletter2Go. Before choosing a newsletter software for small businesses, make sure it is legally compliant. With Newsletter2Go you will you send newsletters in a reliable way. At the same time, they will be legally compliant. The double-opt-in process will ensure that you stay on the right side of the law whilst generating valuable leads. 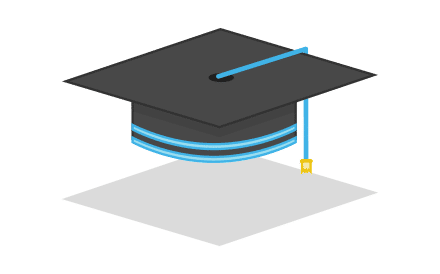 The whole software is working in accordance with the European Data Protection Directive (95/46/EC) and with the German data protection guidelines (BDSG). As you can see, it’s an all-rounded newsletter software for small businesses. However, Shall you have any questions regarding email marketing solution for SMEs or email marketing in general, you can always contact our customer service free of charge. Send us an email or give us a call – we operate between 9 am to 6 pm GMT+2 (3 am – 12 pm EDT / 12 – 9 am PST). Our knowledge base is rich in helpful blog entries, infographics, video tutorials and whitepapers. It’s all there for you so that you can learn how to reach your customers effectively and how to activate your customer base. We publish actionable content on a regular basis so you can be up to date with marketing trends. We make email marketing for small businesses easy.